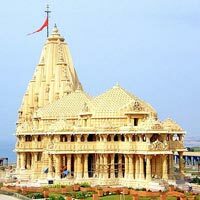 The birthplace of Mahatma Gandhi, Gujarat is a highly developed state with many tourist attractions that suit variegated preferences. 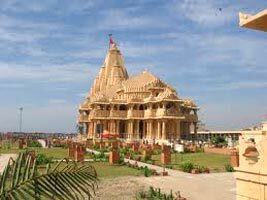 The clear banks of river Sabarmati, the wildlife of Gir National Park, Gulf of kutch, colorful festivities and ancient temples and heritage sights are some of the major tourist attractions here. 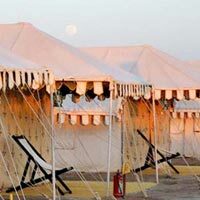 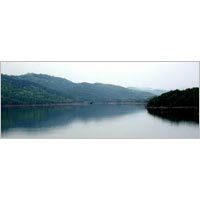 Offering an unforgettable exploration of all these places, we are a reputed Tour Operator and Travel Agency in Pune. 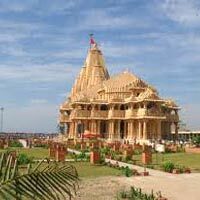 Our Gujarat Tours are designed accurately to ensure that you get to see the significant destinations, while staying with all the comforts and facilities. 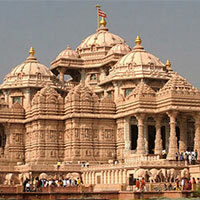 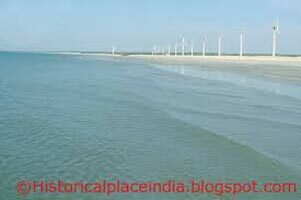 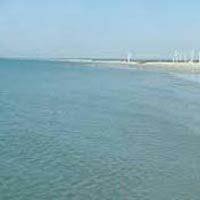 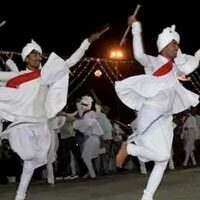 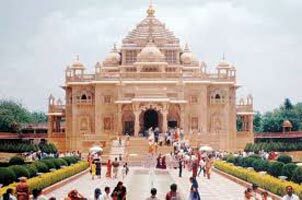 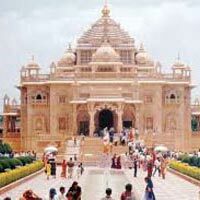 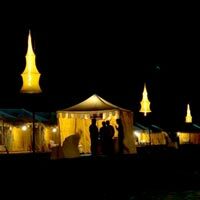 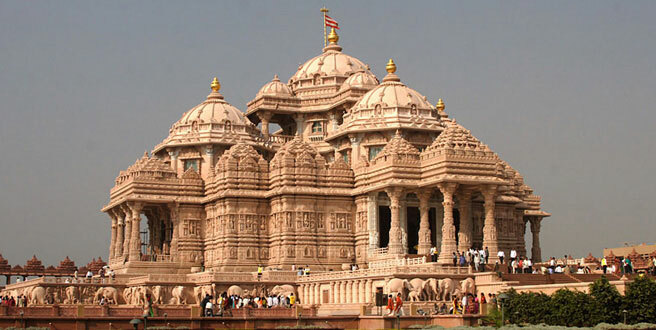 It is guaranteed that with our Gujarat Tours you will leave this state gratified. 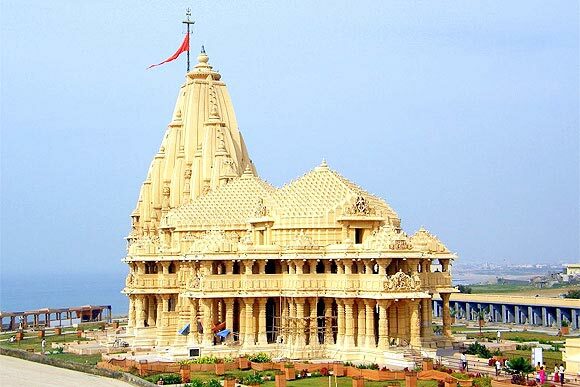 Destination Covered : Ahmedabad, Jamnagar, Junagadh, Porbandar, Rajkot, Dwarka, Somnath..
Destination Covered : Ahmedabad, Vadodara (Baroda), Champaner, Rajpipla, Panchmahal, Ch..